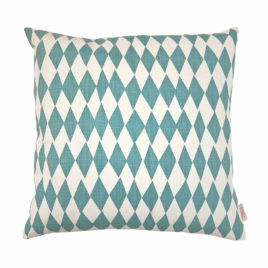 Breeze Scatter Cushion Cover 50×50 – Cushion Cover Only. 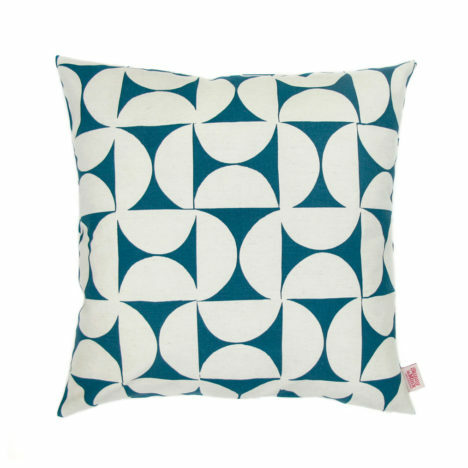 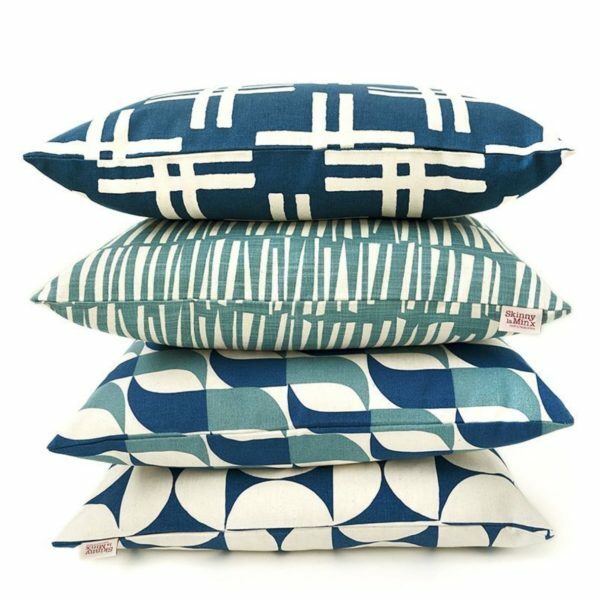 Breeze is professionally screenprinted in Cape Town, using waterbased ink on a cotton/linen blend basecloth. 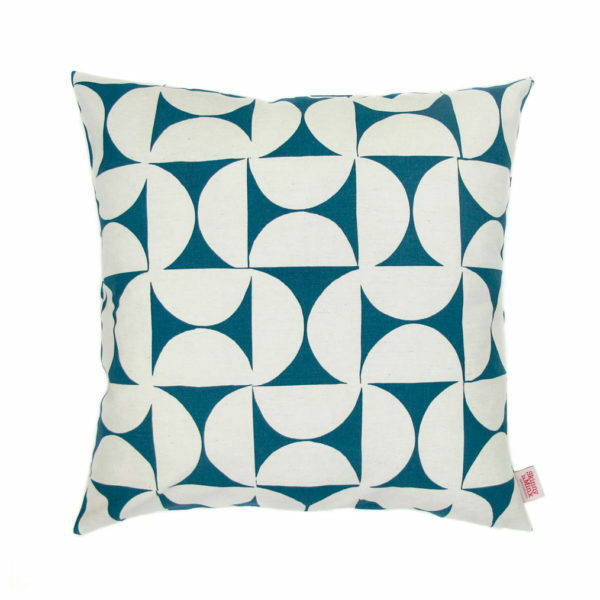 Breeze is professionally screenprinted in Cape Town, using waterbased ink on a cotton/linen blend basecloth. 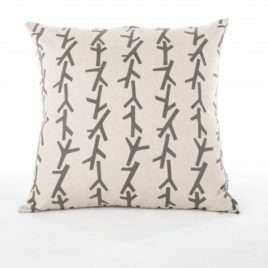 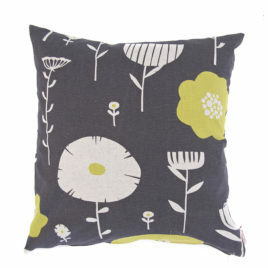 The cushion has the print on both sides, closing with an invisible zip at the base. 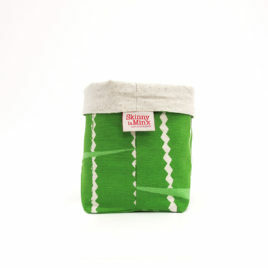 There’s a woven Skinny laMinx tag sewn in at the side.